The trend this week seems to be the same as last week: The good teams are winning and the bad teams are losing. The top five teams in these rankings have all won at least five games in a row. 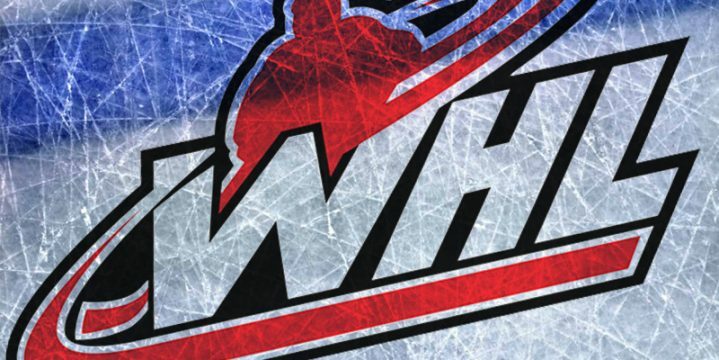 This includes the red hot Winterhawks who are now riding an eight-game winning streak. Portland seems to be riding the momentum that Adin Hill has created. He still leads the league in save percentage and doesn’t seem to be slowing up any time soon. This streak has seen a variety of different ways to win. Some games the Winterhawks have scored a lot from the start and others they have been forced to come back from behind. Either way, this eight-game winning streak has seen Portland outscore their opponents 43-22. If there were one thing I would want to see the Winterhawks tighten up, as the playoffs approach, are the shot totals. Just because Adin Hill leads the league in save percentage doesn’t mean he isn’t giving up goals. Let me put this into perspective for you. In 30 games, Adin Hill has faced 1,008 shots. Mack Shields of the Hitmen has played in nine more games and given up 44 less shots. Eventually this will have to be solved, but the way these guys are playing right now, I am sure it will not be a problem.